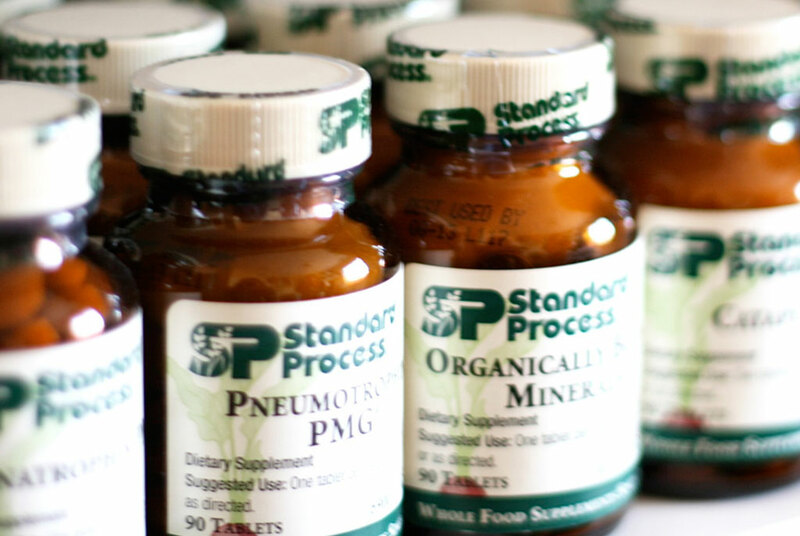 We believe that people are created to be healthy and whole – physically, mentally, emotionally, and spiritually. 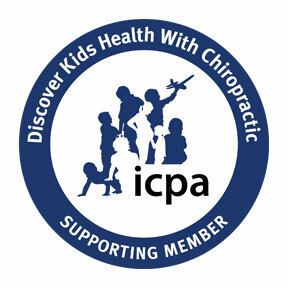 We commit to helping people journey toward optimal health through chiropractic care. Essential Living Chiropractic Adjustments aims to free your body from nerve interference and let your body heal itself naturally. Subluxation is defined as stress built up around a joint in the spine which interferes with normal nerve transmission from the brain to any organ, cell, or tissue of the body. How Do Our Chiropractic Adjustments Help a Subluxation? 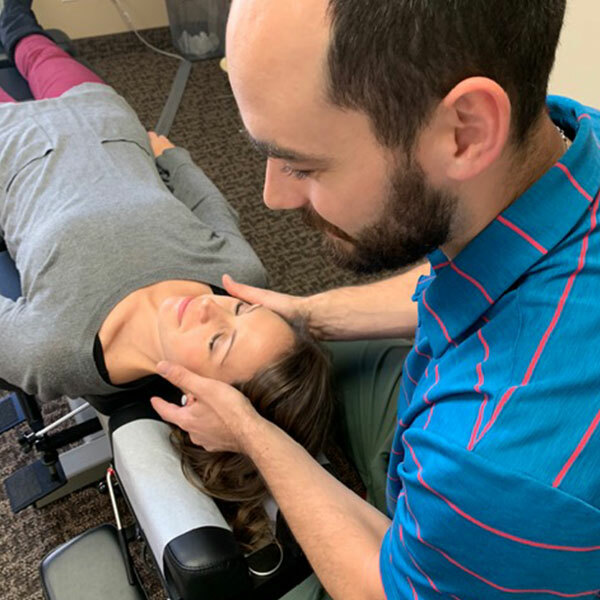 A chiropractic adjustment is a gentle, specific movement to the spine where there is built up stress thus causing the interference to the nerve to be released and allow the brain to communicate at 100% to the organ, cell, or tissue the nerve supplies. 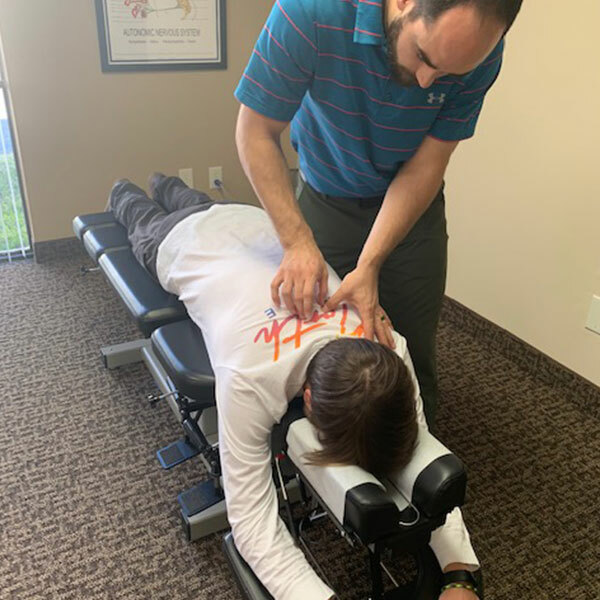 If you are familiar with chiropractic techniques, Dr. Josh primarily uses a combination of Diversified and Gonstead adjusting techniques. This is a hands-on approach to adjusting the spine with gentle forces to restore motion and release built up stress on a joint. 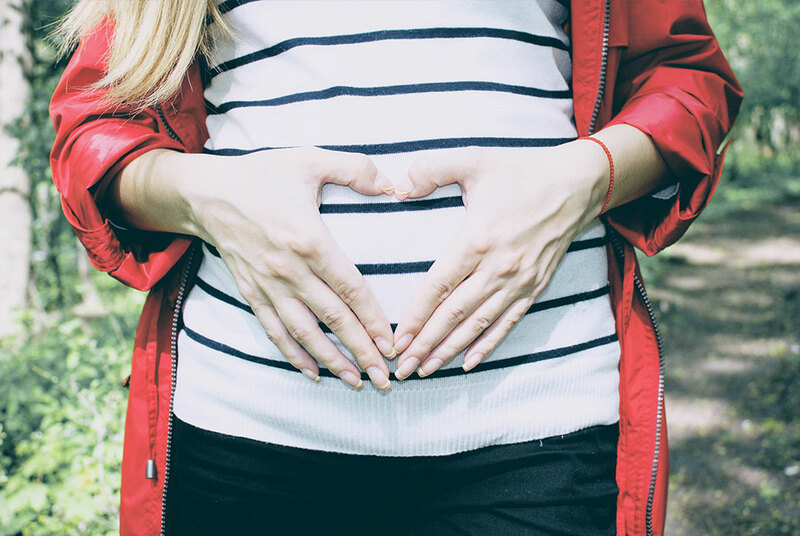 Through years of experience, Dr. Josh has adjusted newborns just hours old to elderly in their 90s. There is no “cookie-cutter” way to adjust everyone. Each individual requires a different adjustment based on their needs. 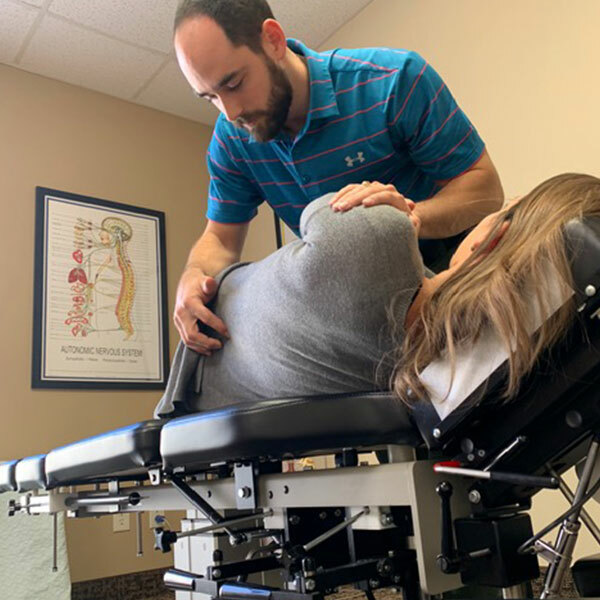 Dr. Josh always takes the time to determine what type of adjustment is best for your needs and meet you where you are. He has also been trained in other techniques such as Thompson, Sacro-Occipital (SOT), Flexion/Distraction, Impulse, and Activator. 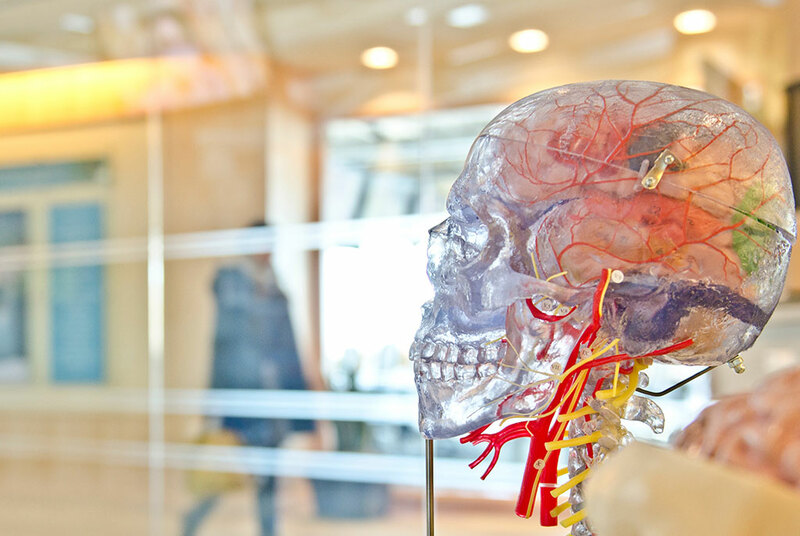 “The nervous system holds the key to the body’s incredible ability to heal itself.” – Sir Jay Holder, M.D., D.C., Ph. D.